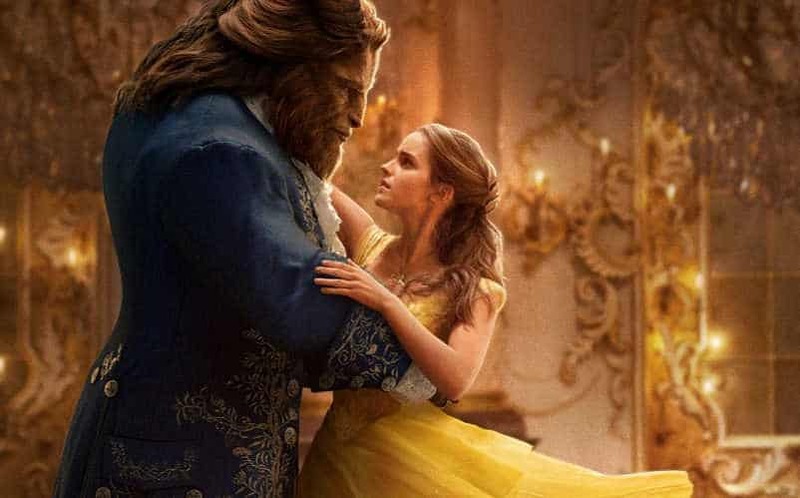 WATCH: Beauty and the Beast Trailer Finally Released | Nerd Much? An official Beauty and the Beast Trailer has finally released! After a few teases and some released images, we finally get a look at the cast in motion. After finally seeing everything in motion, any worries we had have faded away. We admit that we were a little weirded out by a real life beast and a lady looking lovingly at each other. The Beauty and the Beast trailer makes this feel a lot more natural. It almost feels like a classic werewolf story. Of course, we already know the timeless story of Beauty and the Beast. We grew up with the original Disney animated movie, and now it’s time to relive that magic. From the opening moments of the trailer, we immediately fell in love with the soundtrack. It helps ease us into the grand, cinematic scale of the movie. The cast looks better than we expected to. Emma Watson made a perfect Belle from the start, but even the supporting cast looks and sounds perfect. Our only worry now is that the singing might not hold up to the original. How are you supposed to live up to Angela Lansbury as Mrs. Potts? If this Beauty and the Beast trailer is anything to go off of, Emma Thompson does an admirable job. We’ll find out more when the film releases on March 17.